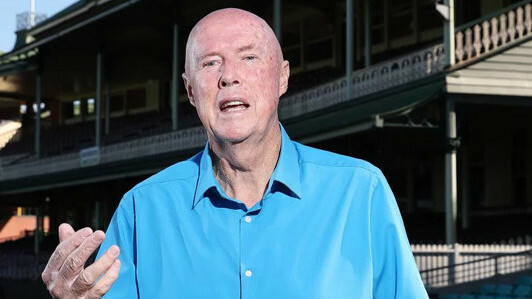 Kerry O'Keeffe was in trouble after making racist comments on Indian cricketers. 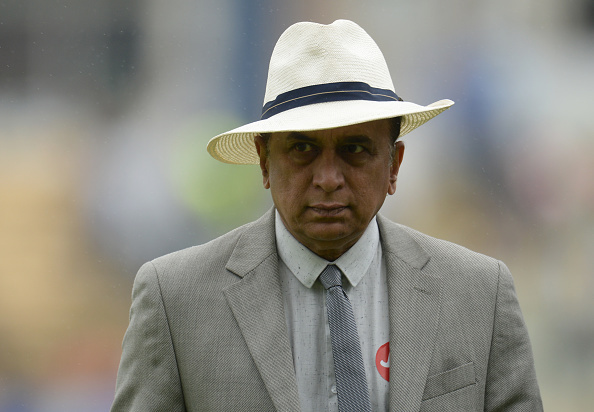 Former Indian cricketer-turned-commentator Sunil Gavaskar has taken a jibe at Australian commentator Kerry O'Keeffe for his racist comments on Indian players. When he found it tough to pronounce the names of Cheteshwar Pujara and Ravindra Jadeja, O'Keeffe said: "Why would you name your kid Cheteshwar Jadeja?". 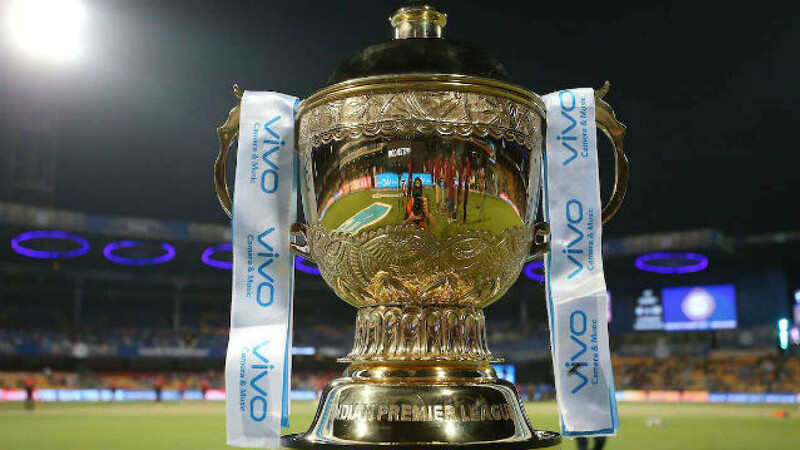 Not only that, earlier, he took a jibe at the standard of First-Class cricket in India saying Mayank Agarwal got his triple hundred against the Railways canteen staff. "Apparently, he got the triple (ton) against the Railways canteen staff,” he said. In the last Test, on day one, when Aussie skipper Tim Paine handed the ball to Marnus Labuschagne, Gavaskar took a hilarious dig and said, "the bowler whose name only O'Keeffe can pronounce." I loved the way Sunil Gavaskar gave it back today when Marnus Labuschagne came to bowl- "the bowler whose name only O'Keefe can pronounce"
India and Australia are against each other for the last time in this series. This is going to be a series decider and India has started off well after winning the toss. 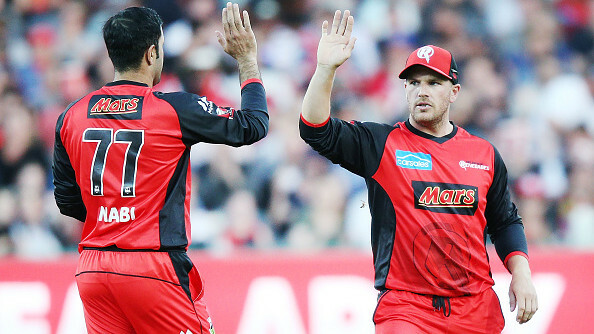 The visitors scored 303/4 at the end of the first day. Cheteshwar Pujara remained unbeaten on 130 and Hanuma Vihari at 39.